This entry was posted in Flash Fiction and tagged Blogging, Books, Challenge, Entertainment, Fiction, Flash Fiction, Humor, Mondays Finish the Story, Murder, Mystery, Photography, Postaday, Science Fiction, Whimsy, Writers, Writing by babso2you. Bookmark the permalink. 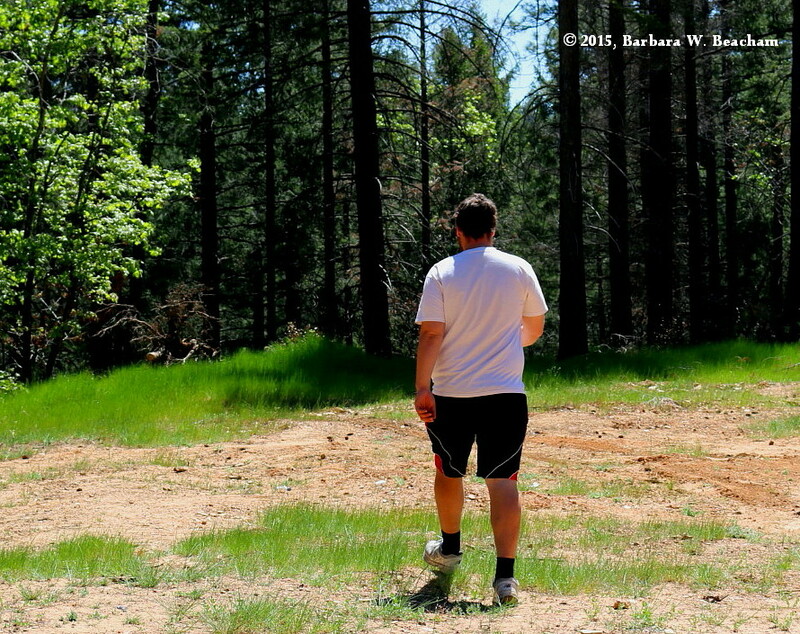 Pingback: The Cure | Ramblings and rants with a dollop of normality! 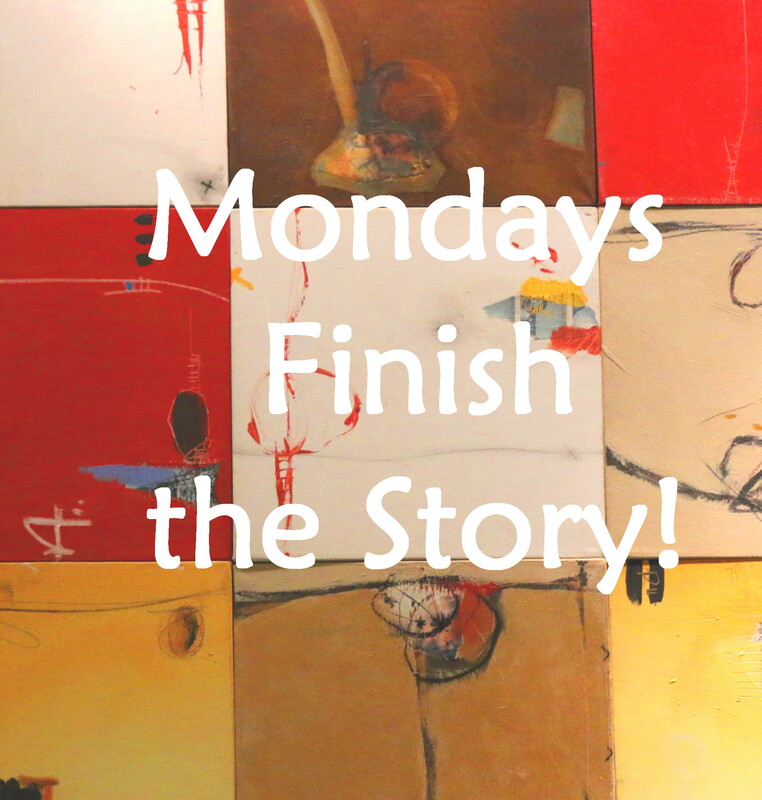 Let me welcome you to the world of Mondays Finish the Story challenge. I hope that you had fun and that you come back for more! Glad that you did, and I did enjoy your story!